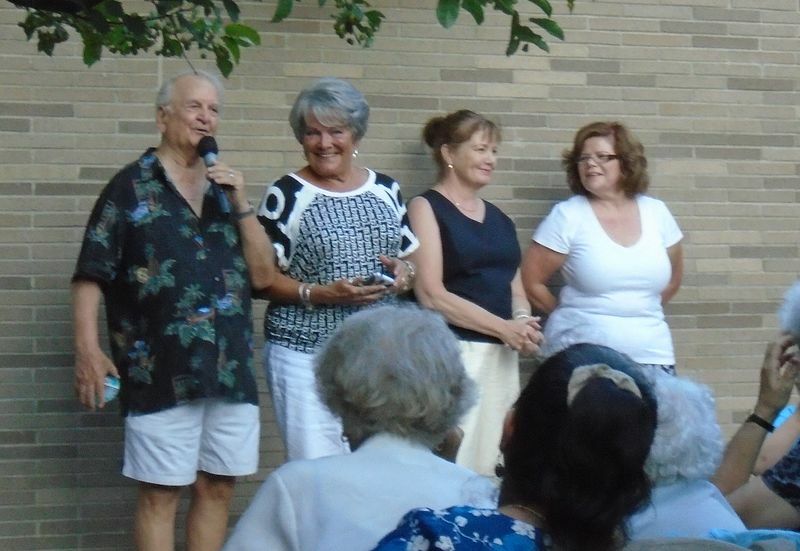 The final concert in the Friends’ summer “garden” series will be held this Thursday, August 25, 6:00pm to 7:30pm. To counter the earlier setting of the sun as summer draws to a close, our concert will be held indoors in the branch library’s Menino Hall. Hyde Park’s favorite crooner, Tony Cibotti, will entertain the audience with his wonderful selection of tunes from the Great American Songbook. As he always does for his library performances, Tony is donating his services for the library and the community. Thank you, Tony, for your beautiful gift! This series is sponsored by the Friends of the Hyde Park Branch Library, with support from Hyde Park Main Streets and the Boston Public Library. Thank you for joining us this summer! Next Next post: Save the Date: Oct 22, 2016!